This year marks the Glenbow Museum’s 50th Anniversary of enriching lives with art and inspiring Calgarians. 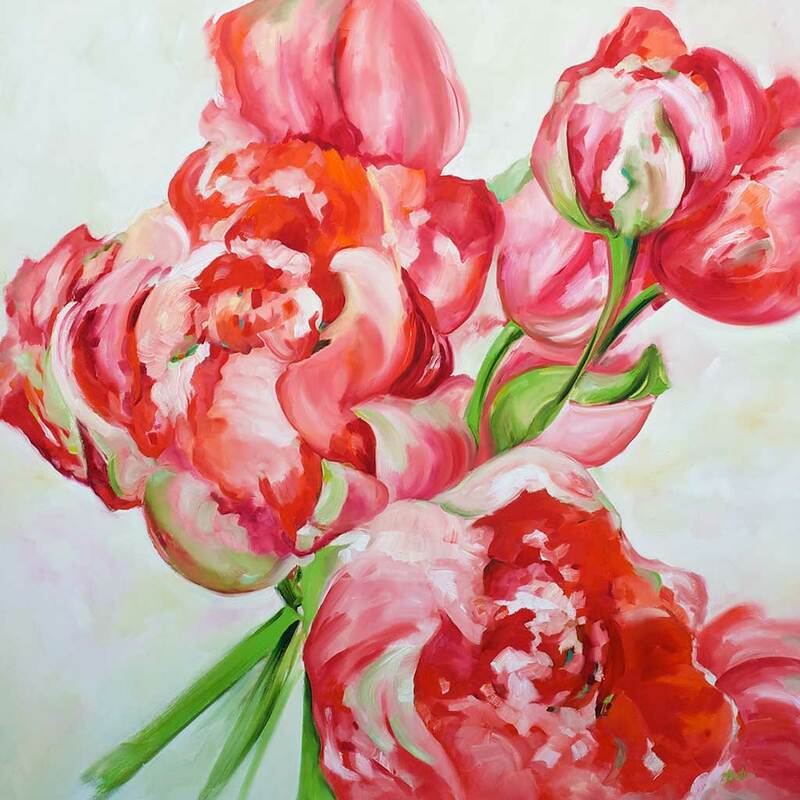 I am thrilled to be donating an art piece “Luscious Living” – 48×48 Oil. Thank you to Jarvis Hall Framing for donating the frame. Silence Auction has already begun.